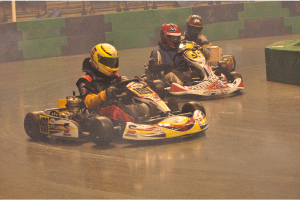 Your number ONE source for karts and Top Kart parts! 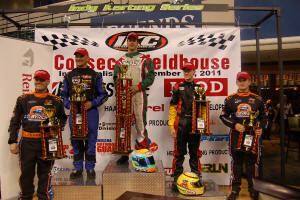 12/11/2011 Kevin Martz in a Top Kart powered by a Rapid Racing Leopard finish 3rd in the inaugural Indy Classic at Conseco Fieldhouse in Indianapolis. 2009 Yamaha Masters KRA champion, John Ewing with 10 feature wins powered by a Rapid Racing Yamaha. 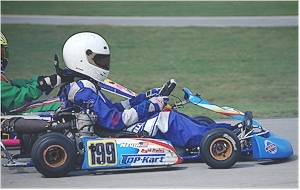 Rapid Racing is your "Go To" source for the very finest in Racing Karts featuring the World Famous Top Kart lineup. All popular racing engines plus the finest in engine building services are just another reason to check us out. 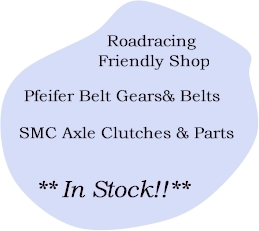 A mammoth "In Stock" inventory of parts and supplies will help keep you on the winning track. Adrenalin junkies, you have found a new home. Welcome to Our World.